We found signs of trappers on the San Joaquin. We followed their trail and, in a few days, overtook the party and found them to be of the Hudson Bay Company. They were sixty men strong, commanded by Peter Ogden. We trapped down the San Joaquin and its tributaries and found but little beaver, but game plenty, elk, deer, and antelope in thousands. We now took up Bear River till we got above the Lake. Then crossed to and took up Malade, thence to Fort Hall where we met Fitzpatrick and party. Fremont from here took his party and proceeded in advance. Fitzpatrick keeping in rear some eight days march and we struck for the mouth of the Columbia River. Arrived safe at the Dalles on the Columbia. Fremont took four men and proceeded to Vancouver’s to purchase provisions. I remained in charge of camp. 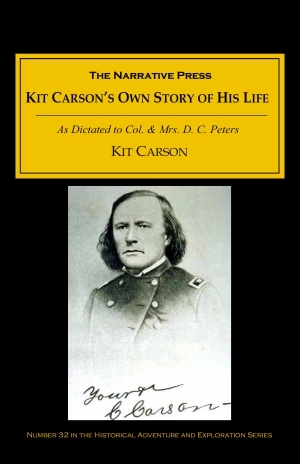 A 1935 pamphlet about Kit Carson is subtitled “Pathfinder, Patriot and Humanitarian.” By today’s standards the world “humanitarian” would have to go, and a more complex understanding of the man and his era emerge. 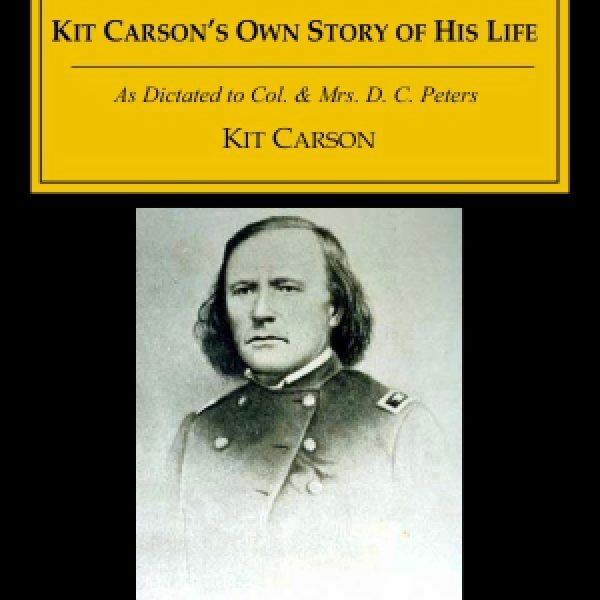 For instance, the laconic Carson barely mentions his Mexican and Indian wives in the brief autobiography he dictated to Colonel Peters. You may not get the entire story here, but you certainly experience the understated yet forceful personality behind the icon. 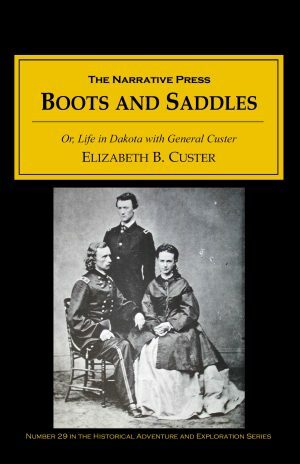 The dialogue in this book has a ring of truth to it that is sometimes lacking in many of the books written by scouts, trappers and cowboys.